No More Guns For Neighborhood Watch In Sanford, Fla. : The Two-Way Police in the city where the shooting death of Trayvon Martin ignited a national debate want to reinforce a rule that neighborhood watch volunteers like George Zimmerman should not be armed. 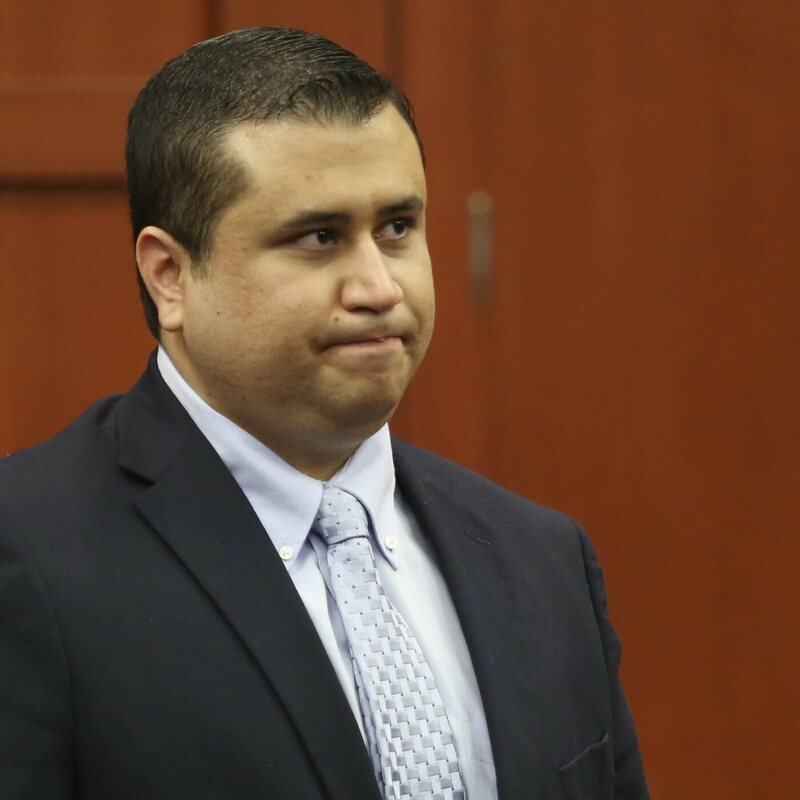 The police chief in Sanford, Fla., where neighborhood watch volunteer George Zimmerman shot and killed teenager Trayvon Martin in February 2012, will unveil rules next week that stress "volunteers are not to carry guns and not to follow suspects," our colleagues at Orlando's WMFE report. The station reminds us that "Sanford Police Chief Cecil Smith took over the department in April, and suspended the Neighborhood Watch program shortly thereafter." Now, "department officials say Smith saw the need for thorough review and revision in light of the circumstances surrounding Martin's February 2012 death." According to WMFE, neighborhood watch volunteers in Sanford were never supposed to carry arms while on patrol. And police department spokeswoman Shannon Cordingly tells The Orlando Sentinel that "we never encouraged people to carry guns." Along with reinforcing the prohibition on carrying guns, WMFE says "new additions to the program include background checks for Neighborhood Watch captains and mandatory training. Watch groups will also work directly with police officers, instead of a civilian liaison." The Sentinel notes that "the neighborhood watch at Retreat at Twin Lakes, where Zimmerman lived and was coordinator, was formed in September 2011. It was not registered with the national group, but there was no registration requirement." Zimmerman was acquitted in July of all charges related to Trayvon's death. He said he acted in self defense when the teen allegedly attacked him. Trayvon's family and supporters said Zimmerman should not have been following the teenager and should not have confronted Trayvon. The young African-American's death, and what his family saw as authorities' slowness in investigating the incident, led to protests in cities across the U.S. and reignited the national discussion about race relations.